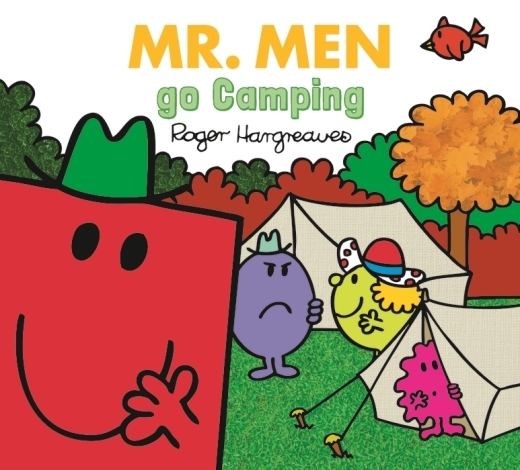 What was one thing Mr Strong did before setting off to the campsite? What had Mr Forgetful forgotten to bring on the camping trip? As Mr Strong settled in his armchair, what did he say to himself? "Maybe next year, I'll go camping on my own." "Camping is a lot more tiring than it used to be." "Perhaps my friends need another holiday - in their own homes." "I think I'll try camping in the garden next time"